The mythical Land Shark Found? 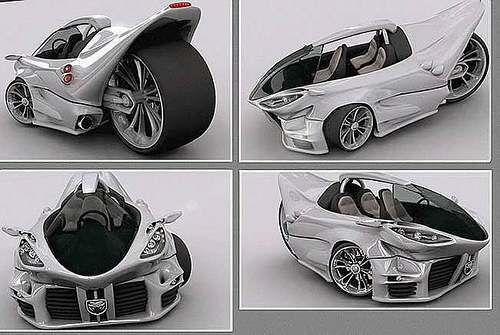 I dont know much about this vehicle, if it’s real or just a rendering or concept build, but I found these images on the web today. Very nice, and definately a LAND SHARK design.